Council bosses have taken a new approach to tackling fly-tipping after announcing they will offer cash rewards to anyone who provides information. People in Wolverhampton will be given £100 for reports which lead to fines or prosecutions. Environment chiefs have turned to the public to try and eradicate the scourge of fly-tipping are hopeful the prospect of a cash reward will persuade people to tell all about neighbours or others they spot dumping rubbish. The city council campaign, dubbed 'Shop a tipper', is actively encouraging residents to help out the authority by reporting fly-tippers. It was revealed last year that despite 17,000 fly-tipping incidents during an eight-month period in 2017, only 30 people were fined. The council has now promised a tougher approach to punishing fly-tippers for what it described as an 'unacceptable crime'. Waste services were recently brought in house in Wolverhampton and the council has pledged to removed rubbish more swiftly once it is reported. The council said cleaning up rubbish dumped in the city costs £300,000 a year. Councillor Steve Evans, cabinet Member for environment, said: “As a council, we make it our priority to keep our city clean and tidy. But little resource and repeated acts of fly-tipping makes it almost impossible to achieve. 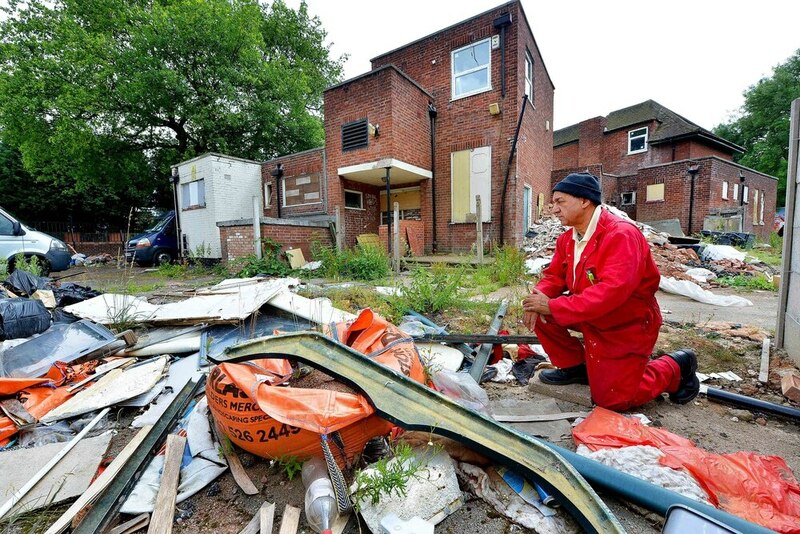 “At a time when the council needs to cut budgets by £40-£50 million potentially over the next five years, we need to pull together to reduce unnecessary expenditure and clamp down on illegal behaviour of fly tippers, which costs taxpayers over £300,000 each year to clean up.